Home Cinema is a name used for many products and technologies. Simple TV sound solutions, such as soundbars and sound bases, to more advance multi speaker setups, 5.1 surround sound, Dolby Atmos and DTS:X and more. 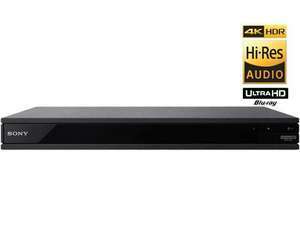 Also included are products like 4K Blu-ray players and audio visual receivers. All these products are aimed at enriching and enhancing your viewing experience in the comfort of your own home.